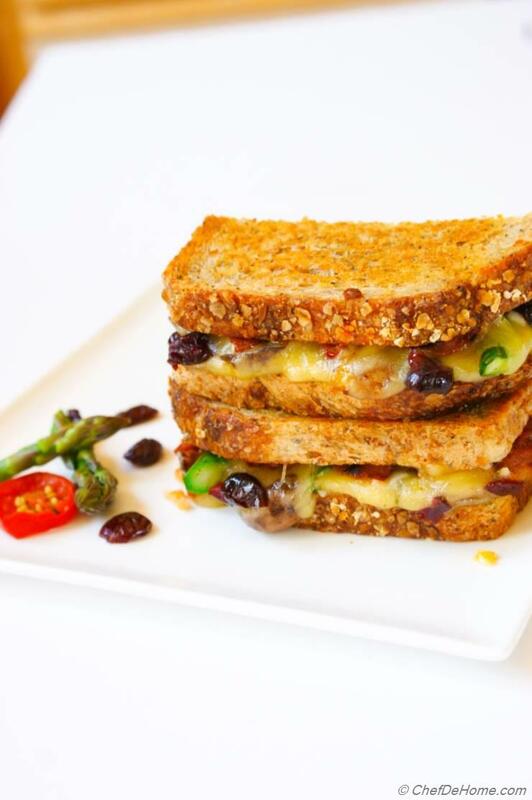 Inspired from love of vegetables, this Grilled Cheese Sandwich delivers scrumptious vegetarian flavors of crunchy asparagus and earthy mushrooms, a duo of mild Cheddar and fruity MontAmoré cheeses, with chipotle spiced vegetarian sausage, pickled jalapenos and tart cranberries. 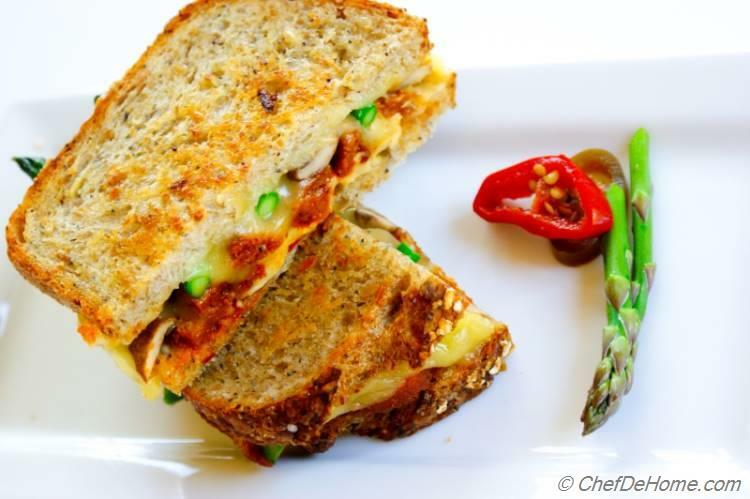 Earthy, sweet and spicy flavor of this grilled sandwich will make any carnivore fall in love for this meat-less cheese-y-licious heaven. No, no!! Don't get me wrong! I am not converting ChefDeHome to a grilled cheese sandwich website by any means. You know, ChefDehome is all about cooking at home, all you eat-out, can be cooked at-home, fresh, healthier and without preservatives. 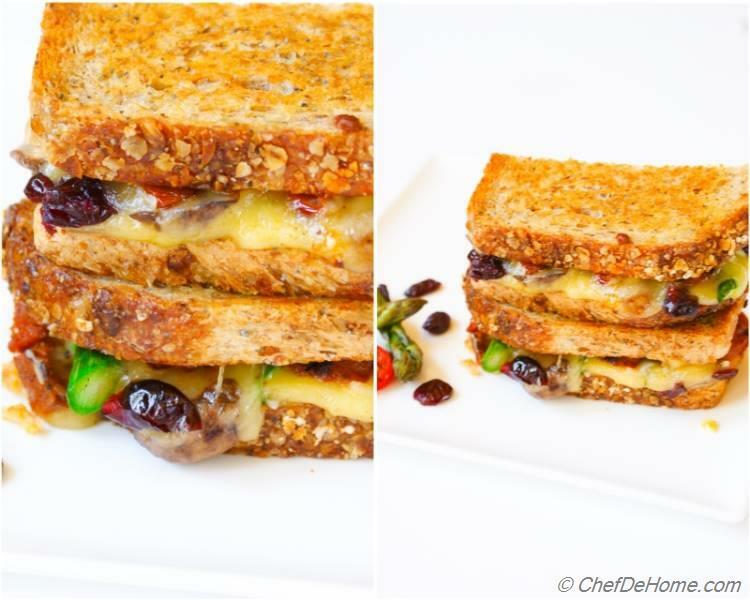 Two grilled cheese recipes in succession might get you wondering if chefdehome has started making sandwiches only!! Well, that is not the case but there is a reason for this quick succession! 1) Korean BBQ Lamb Tacos and no-meat version - Korean BBQ Tofu Tacos. 2) Lamb Biryani and no-meat version Vegetarian Biryani. 3) Grilled Lamb and no-meat version Grilled Tofu. 4) Lamb Chili and then Vegetarian Chili. oh my!! and now i am tired of pasting links here... this list is pretty much endless.... I have a lot of such duos throughout this blog. You get the point, right? 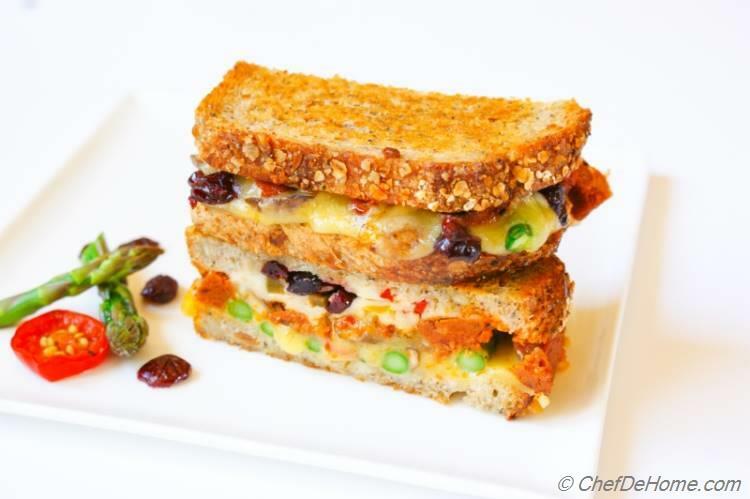 When I made Chicken Grilled Cheese Sandwich for Vishal, I also made a vegetarian (not Vegan since it has cheese) version for me with Vegan Chipotle Sausage (one of my favorites), asparagus, pickled jalapenos, and tart-sweet cranberries. Such a simple combination yet very delicious. I guess everything with cheese is delicious! Not just the taste, it also offers some good nutrition. So I consider this sandwich healthy. Well, not a diet-healthy, but a nutrition-healthy sandwich. If you planning to pack it for kids for school lunch, reduce the number of jalapenos and/or replace Vegan Sausage with something more nutritious like sauteed kale, or slice of apple, or fresh spinach etc. 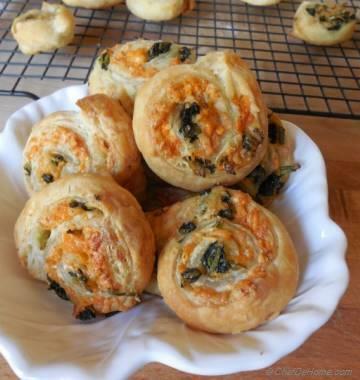 Enjoy two days of cheese-licious indulgence! We will cook something lite next week. Until then, happy cooking and have a Great Weekend. Smart Swap Replace Vegan Sausage with more nutritious sauteed kale, or slice of apple, or spinach. 1. Coat bottom of medium, nonstick skillet with cooking spray. 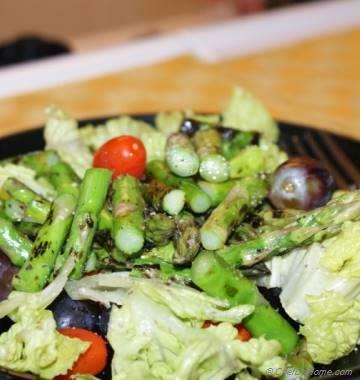 Saute sliced mushrooms and asparagus stems for 2-3 minutes, until slightly tender. Season with salt and black pepper. Remove from pan and set aside. 2. In same pan (heat on), add roughly chopped vegan sausage cubes and saute for 3-4 minutes, until slightly caramelized/brown at edges. Remove from heat. Set aside. 3. 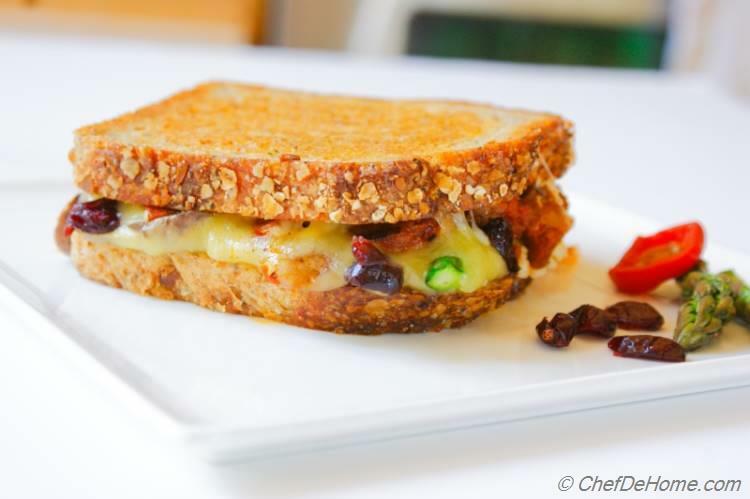 Place one to two slice of mild Cheddar Cheese on whole grain bread slice. 4. Top with asparagus stems, mushrooms evenly followed by one slice of Cheddar Cheese. 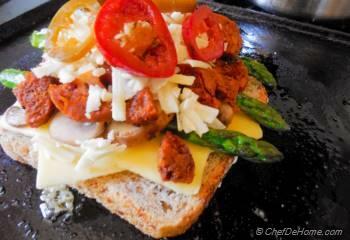 Layer vegan sausage chunks on top of cheese evenly. 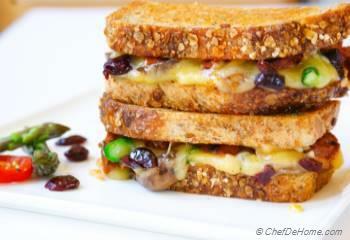 Top with MontAmoré or Mozzarella cheese, followed by pickled jalapenos, cranberries, and remaining bread slice. 5. 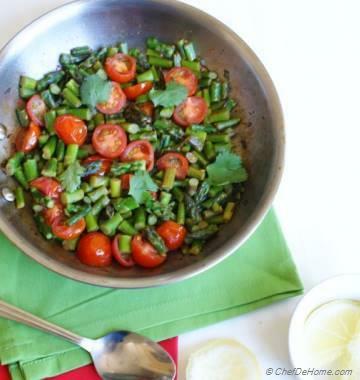 In a large nonstick skillet, melt 2-3 tablespoons butter over medium heat. 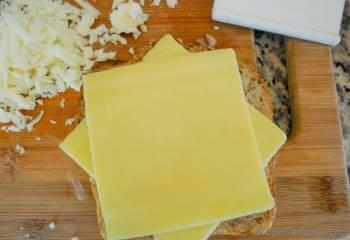 Place sandwiches in skillet and spread remaining butter over sandwich tops. Cook sandwiches until bottom bread is golden brown and crispy, about 3 minutes. Using a wide spatula, carefully flip sandwiches, pressing down gently. Continue cooking additional 3 minutes, or until both sides are golden brown and crispy, and filling is warm and cheese has melted. Always use cheese at room temperature to make an evenly melted grilled cheese sandwich. 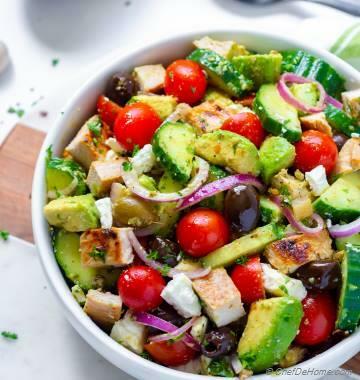 Try using whole grain instead of soft white bread. 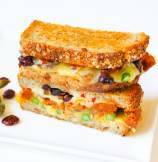 A little rustic or whole grain bread gives great texture to a good grilled cheese sandwich. thanks Kayllene, thank you so much for visiting! Lovely! and Yummy!! thanks for sharing. Yum!! love grilled cheese!! 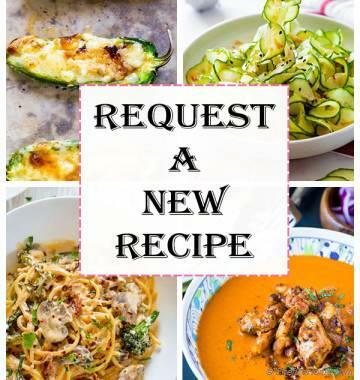 and your recipe looks great Savita!